Thank you for visiting the site, but we really hope you’ll visit the bar. Be sure to check out our menu and calendar of events, and head on over and like our page on Facebook. 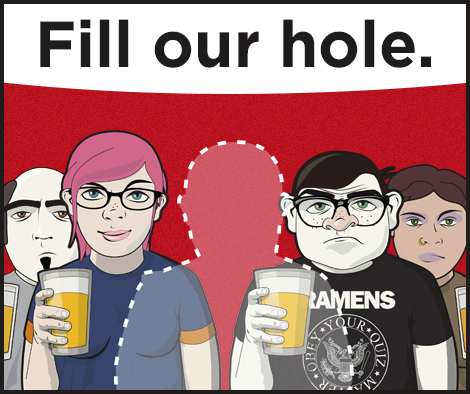 Geeks Who Drink Trivia runs every Monday night from 7:00pm-9:00pm. It doesn't cost anything to play, and there's chances to win great prizes. We offer $3 Lakefront IPA taps all night.. 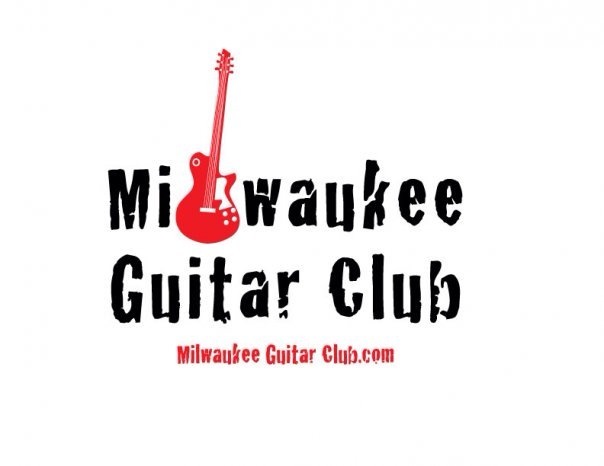 The Milwaukee Guitar Club meets every Tuesday night at 7pm for an open jam session. The public is always welcome, so grab a guitar or instrument of your choice, and drop in. . 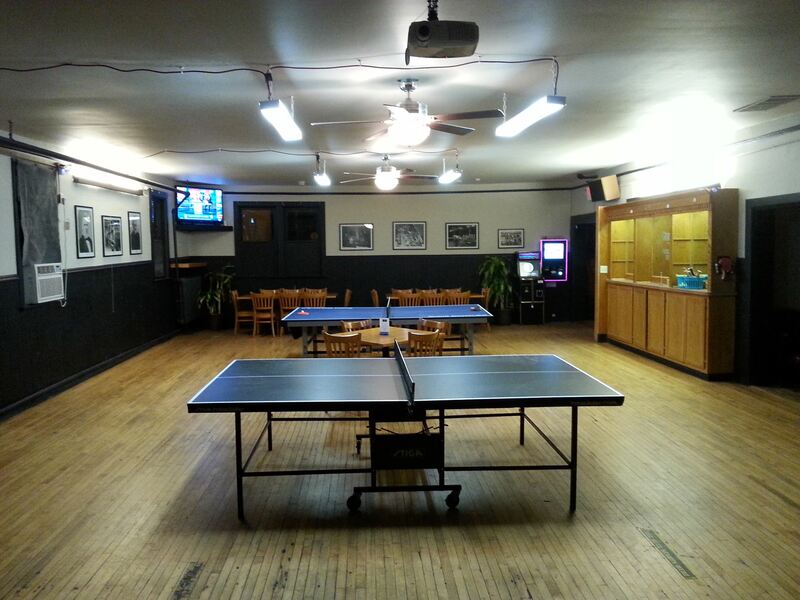 While our ping pong tables are available for free play most of the time, Thursday night is dedicated to Table Tennis at Puddler's. Stop in and see how you match up. Our league sessions run monthly, with an end of season tournament on the last Thursday of every month.